Front Row Fascination: How To (Almost!) Never Pay Full Price..
How To (Almost!) Never Pay Full Price.. I love a bargain or special deal, and as a student I have to watch what I spend, and I really do try everything I can to NOT pay full price. 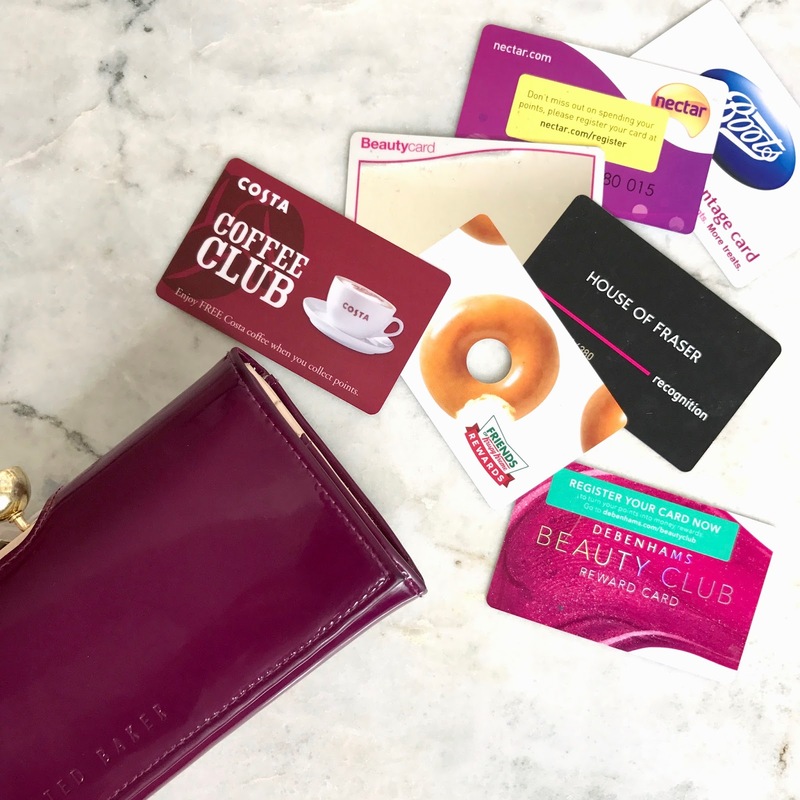 I very rarely buy something without using some sort of voucher or discount code so I thought I would pass on my top tips on how to ALMOST never pay full price! Firstly, if you're a student and you don't have Unidays, you are seriously missing out! I can not stress how amazing the discounts are. Most brands have either a 10% or 15% discount running at all times, but these discounts get boosted every now and then to as much as 50%! You can get a unique code to use online or you can show your ID on your phone whilst shopping in-store too! Anyone who is in education and has a school/college/university email address can sign up for an account, so if you haven't already sign up here! If you are on 02, you can download the 02 Priority App which gives you access to discounts, freebies and priority gig tickets. There is always amazing deals for restaurants such as Zizzi's and Ask Italian, as well as free products from the likes of Boots and Halfords. I have also been to 02 venues for concerts and you get offers such as 2-4-1 drinks, free cloakroom and fast track entry. I decided to keep my contract with 02 when I upgraded this year mainly because of the amazing perks. Cash-back websites are brilliant for people who shop online a lot. They give you back a certain percentage of what you spend, these percentages can range from 1% to 20%! All you have to do is go on to the Quidco website and click through to the retailer you wish to buy from through their website, it is literally that simple! You can still use any discount codes you have too! You can also shop in-store and share a picture of your receipt to get your cash back. Sign up to Quidco here! Vouchercloud is a website that offers lots of different deals and discounts for various retailers and restaurants. You can search for a brand in the search bar and it will bring up any relevant offers you can use. I always check Vouchercloud before I buy anything just to make sure I am not missing out on potentially saving some money! Make sure you read the small print as some offers have certain exclusions which may affect when or where you can use them. Sign up here! This sounds so simple but subscribing to brand newsletters can mean that you get exclusive offers straight to your email. A good example of this is Pizza Hut, the best deals are always emailed exclusively to you, they are always much better than the ones you can find online. Many companies also offer a discount when you do subscribe too! Make sure you sign up to brands you are genuinely wanting to shop in though, otherwise your inbox will become too spammy. Loyalty cards are brilliant as you get rewards for money you would have spent anyway! My favourite card is definitely my Boots Advantage Card, they send regular offers via post and you collect 4 points for every £1 you spend. As I shop there anyway, the points add up quite quickly without me thinking about it, so I can then use them to buy products next time I shop. My other favourite card is my Nectar card, which I use every time I get my fuel or food at Sainsbury's. Again, you collect points every time you use it which soon add up and you can use them when you shop or buy fuel. I really hope these tips have helped you to save money, i'd love to know if they have!